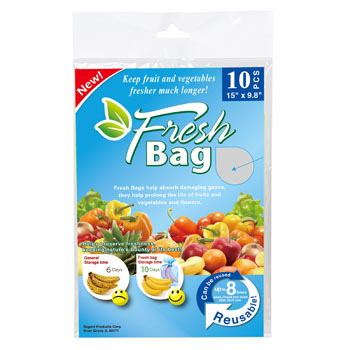 Fresh bags help absorb damaging gases, they help prolong the life of fruits and vegetables. 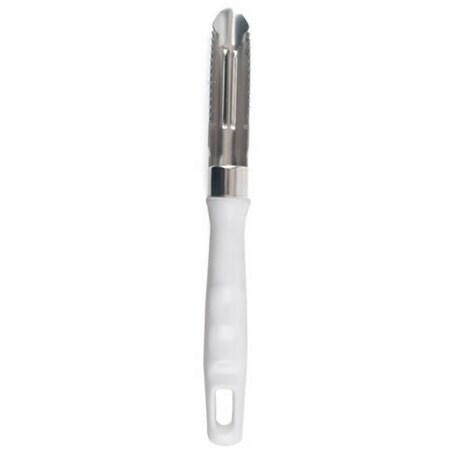 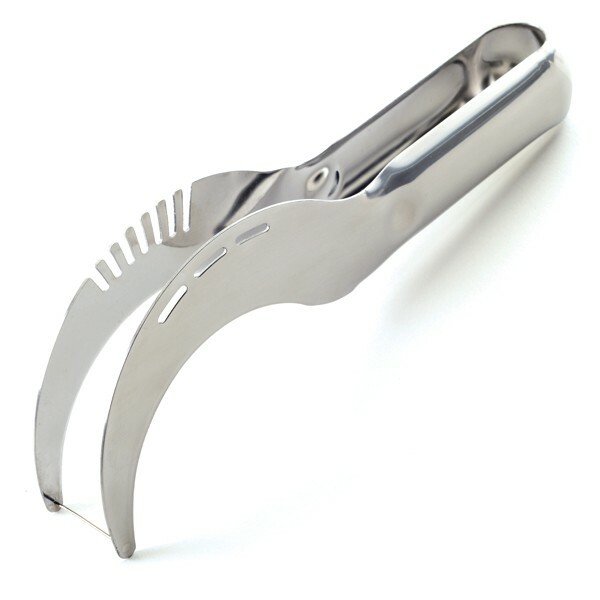 The Original Patented Squirtless Grapefruit Knife is stainless steel-Twin blade separates the membranes-Curved blade frees sections from rind. 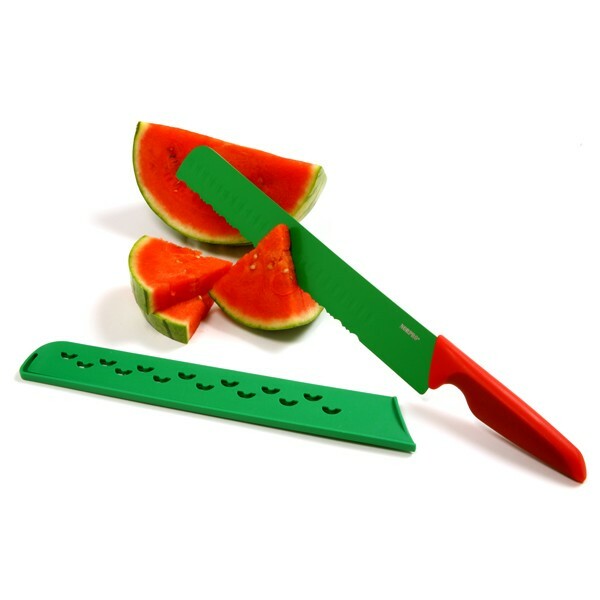 Great for oranges too! 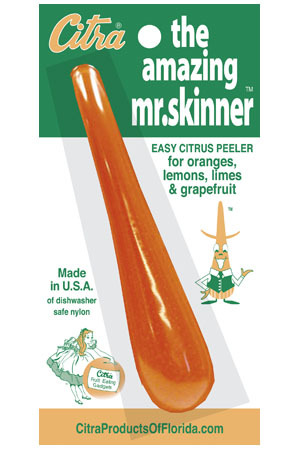 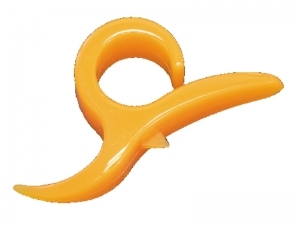 Sunbeam Corer & Peeler is for fruits and vegetables. 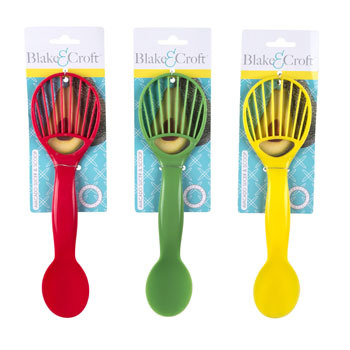 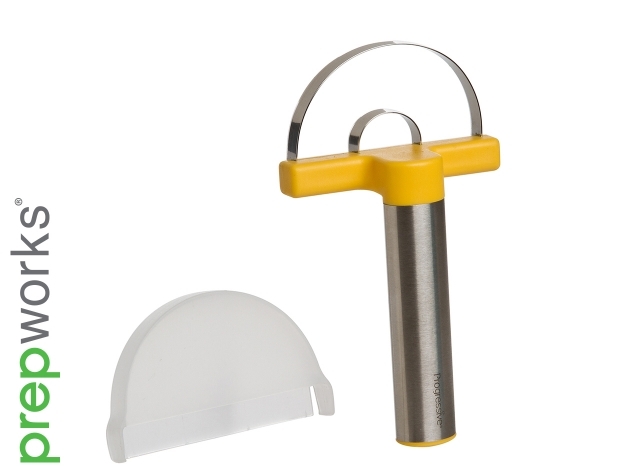 Point of corer enables you to remove the eyes of potatoes and blemishes on fruit.